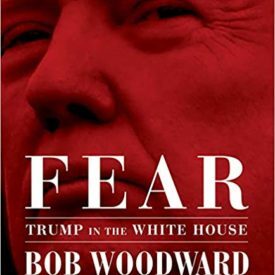 The new book from acclaimed journalist Bob Woodward, Fear takes a scathing look into Trump and his White House circus. 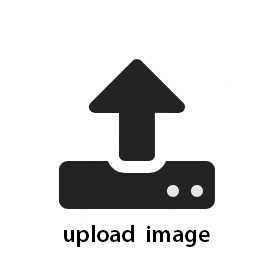 We get a clear picture that everything is rotten, from the bottom up. Fear exposes, with evidence and poise, the mendacity and idiocy behind Trump’s every move.